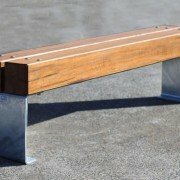 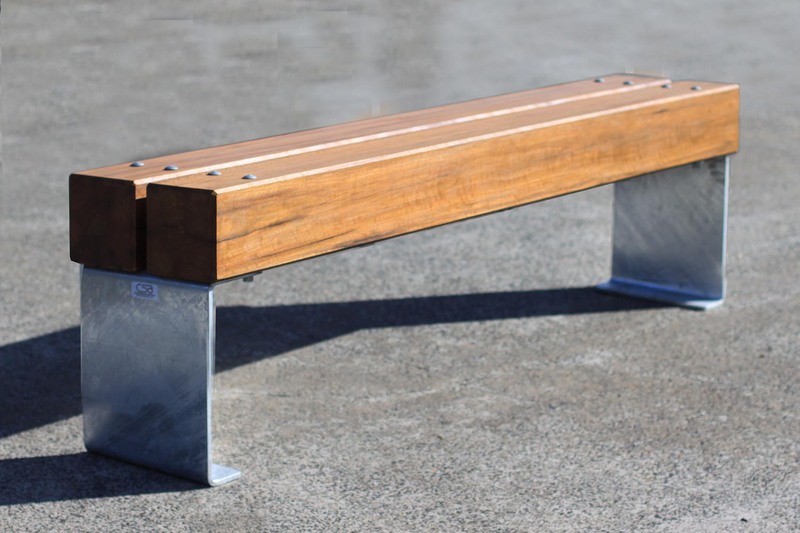 The size of this bench depends on the type of timber and where it is being recycled from. 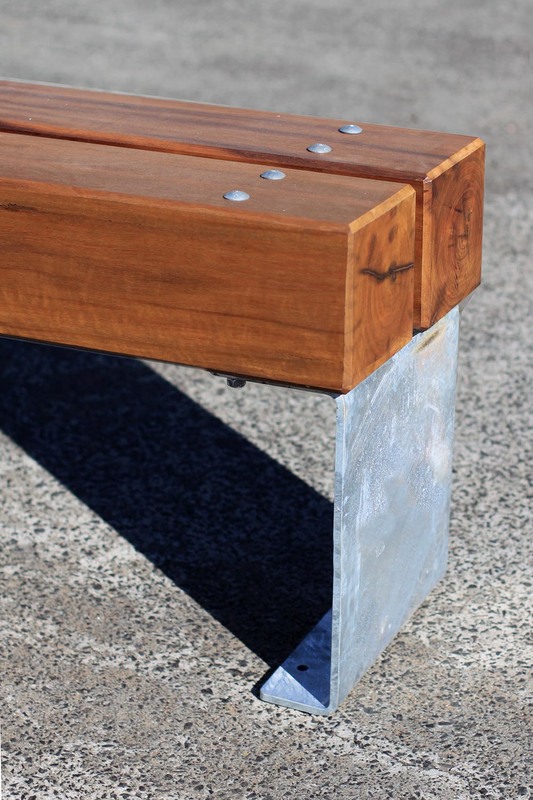 The timber beams for this furniture are salvaged from old power lines, railway sleepers or even old buildings. 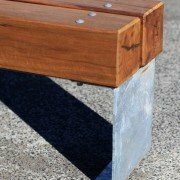 The character of this timber gives each piece of furniture its own unique character and style. 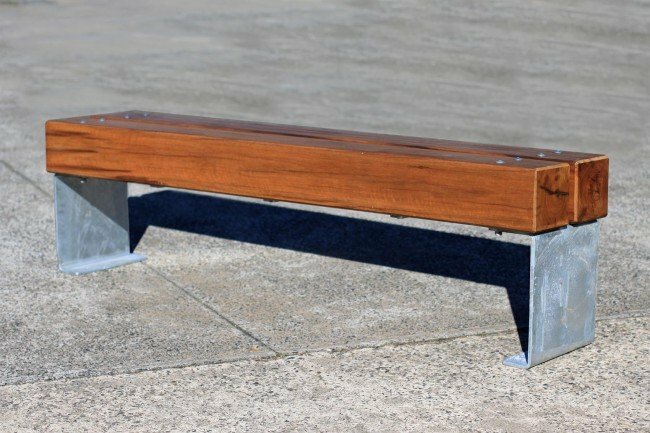 No two benches will be exactly the same. Contact us to discuss the types and sizes of timber available! 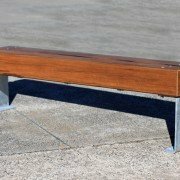 Generally the benches would be 2000mm long, 500mm wide and 450mm high.